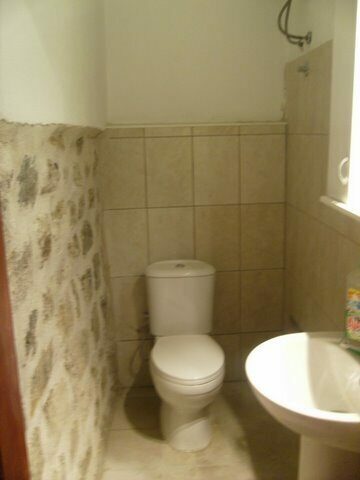 и помещение под магазин 22м2, Стоимость 100 000 евро. 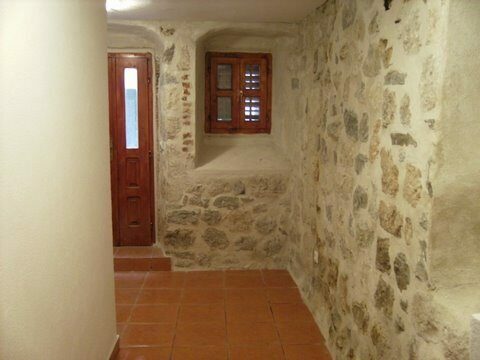 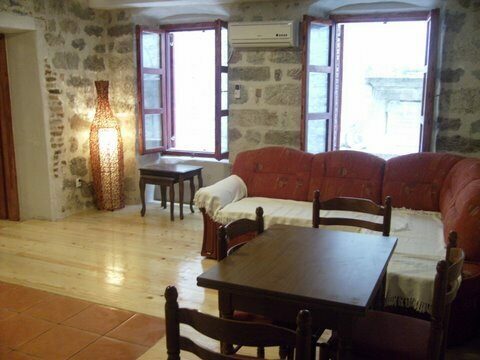 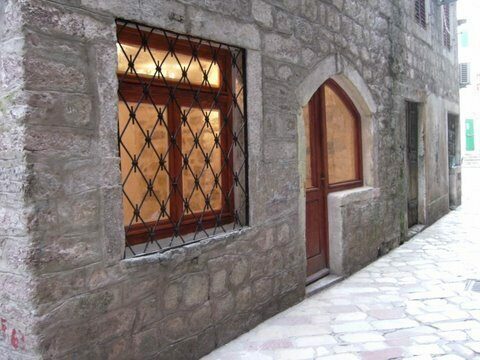 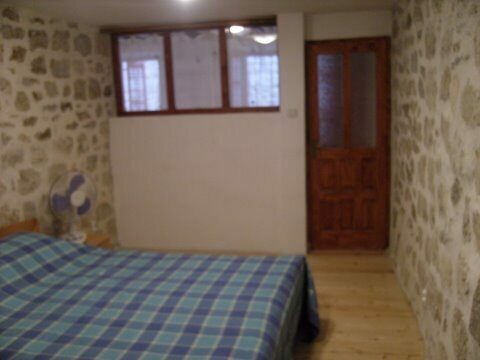 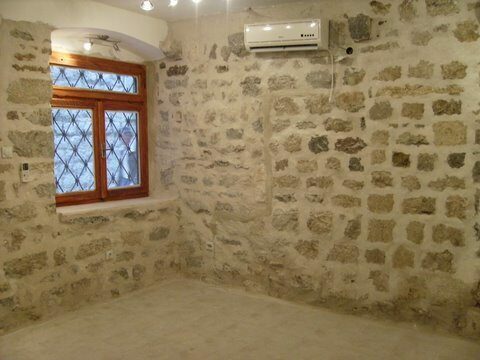 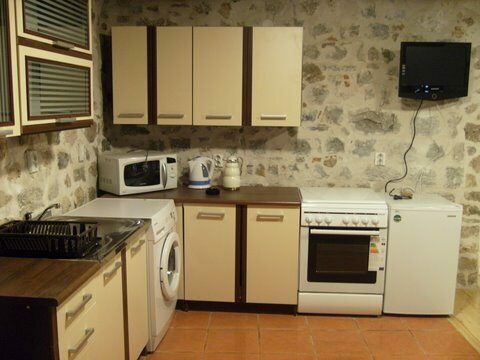 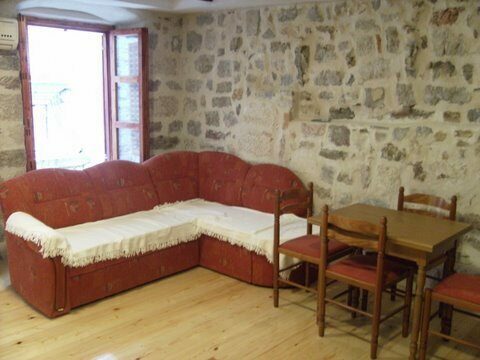 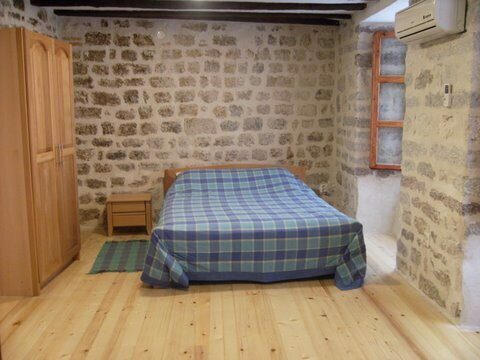 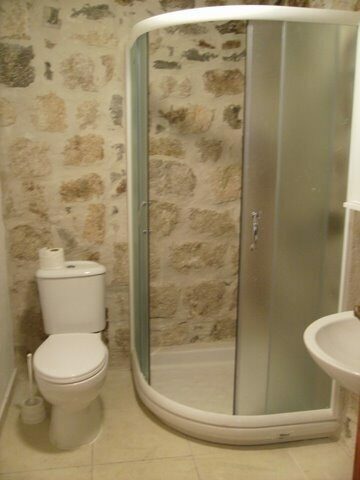 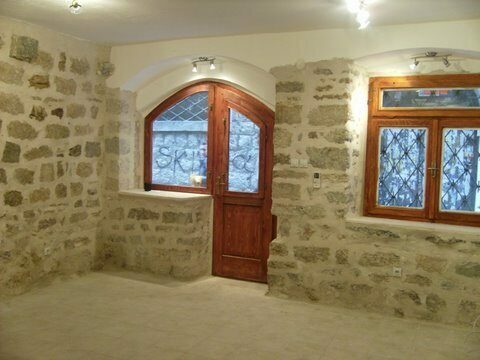 Kotor Old Town Apartment (77sqm) and Shop (22sqm) for sale. 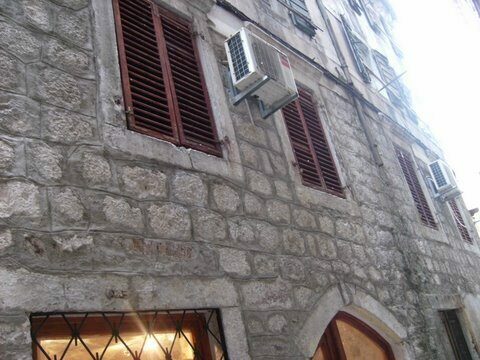 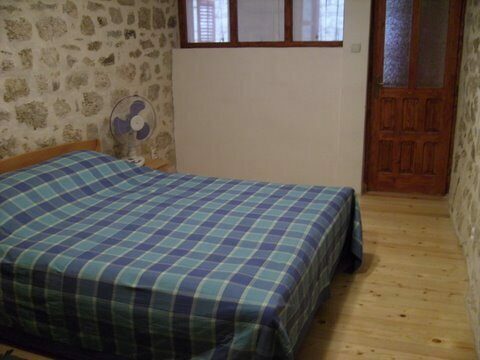 The price is €140,000 for the apartment and €100,000 for the shop.